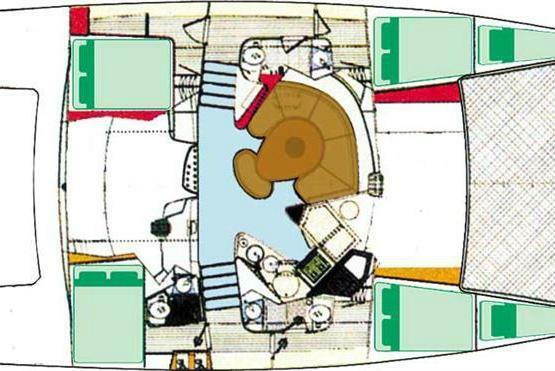 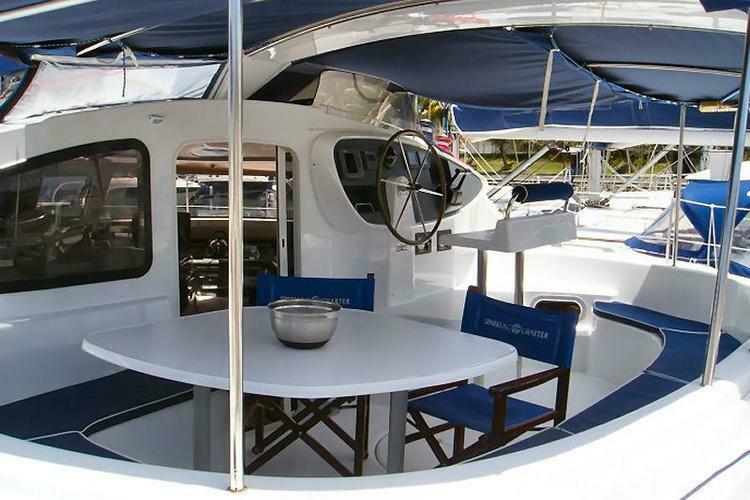 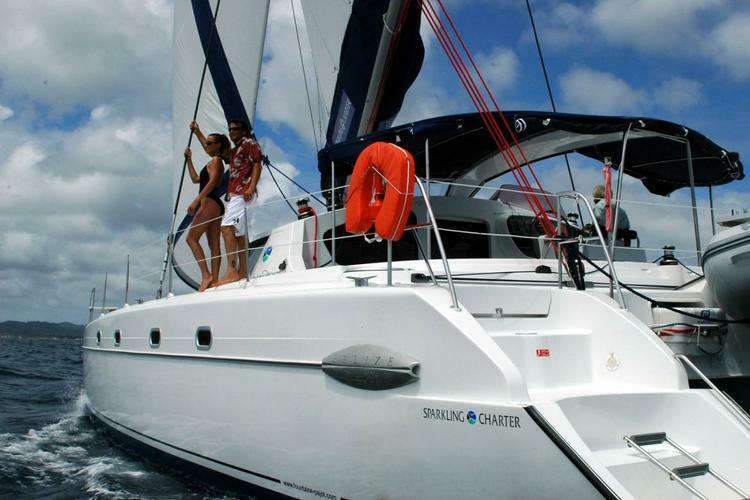 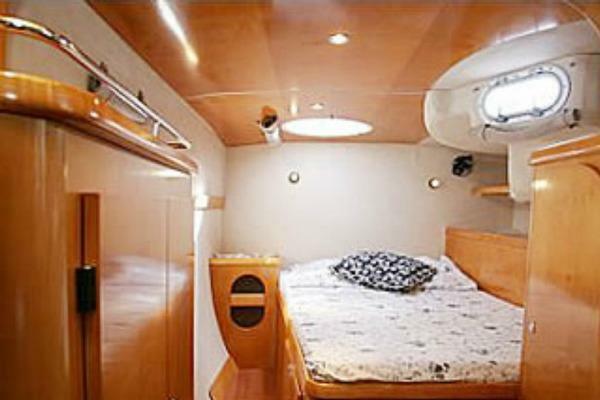 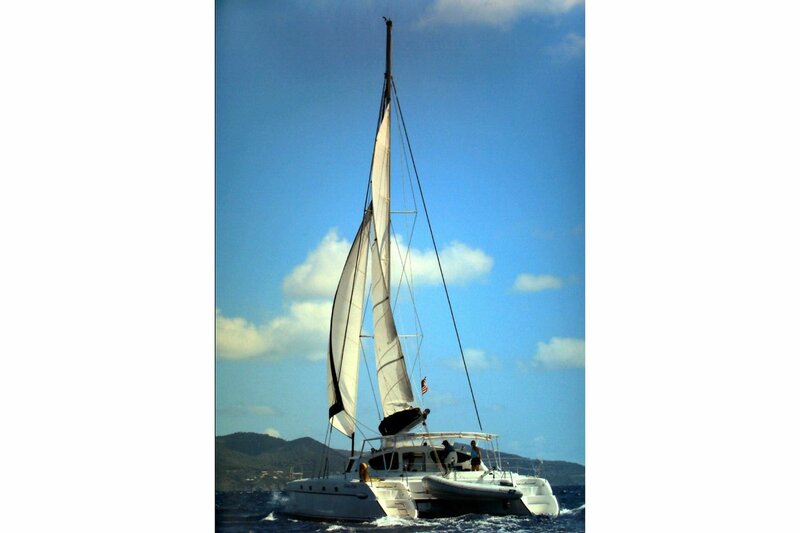 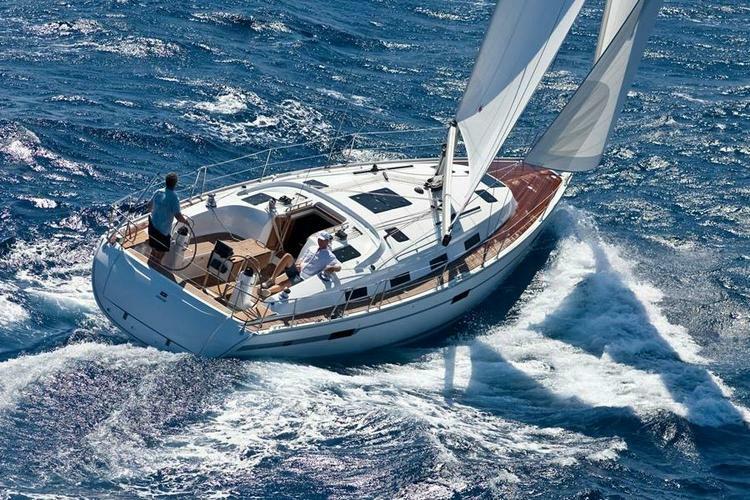 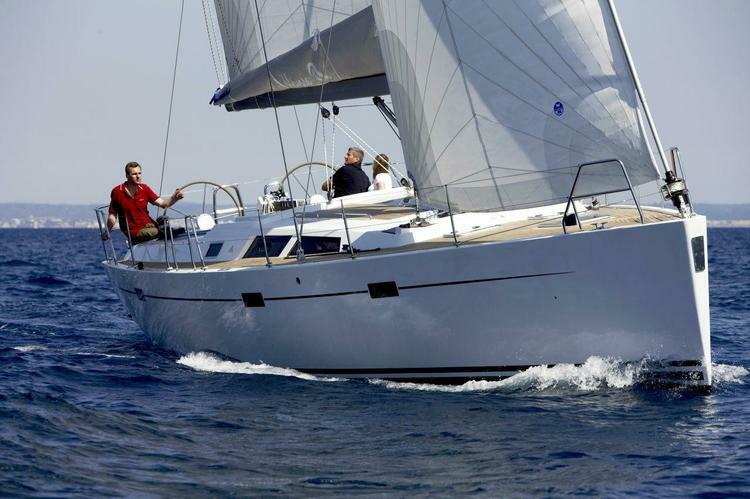 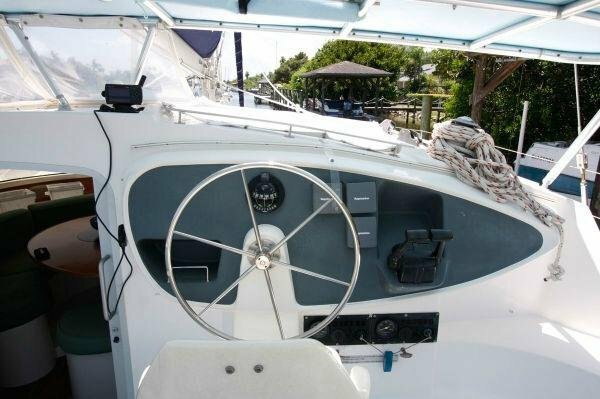 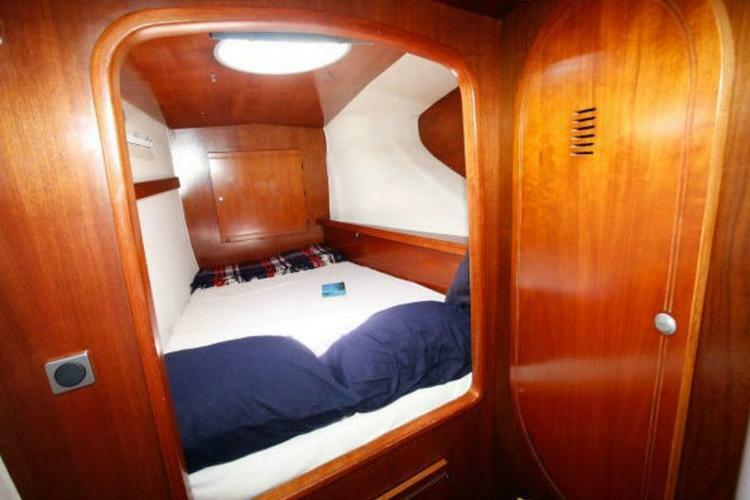 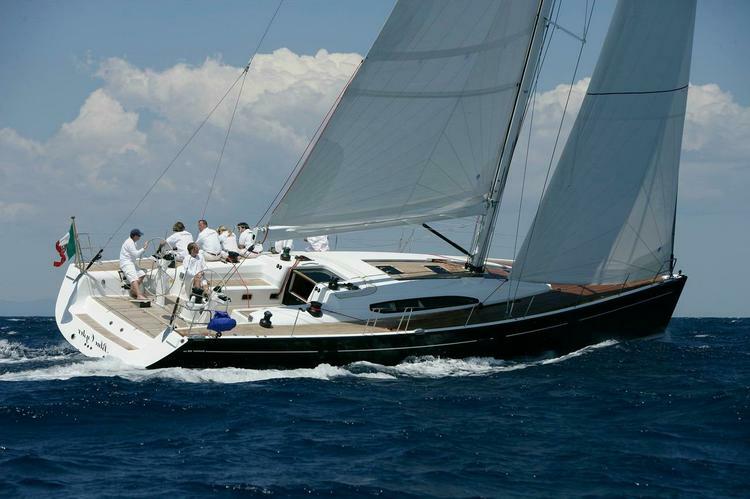 The Belize 43 is a great choice for larger groups with her 4+2 cabin arrangement. 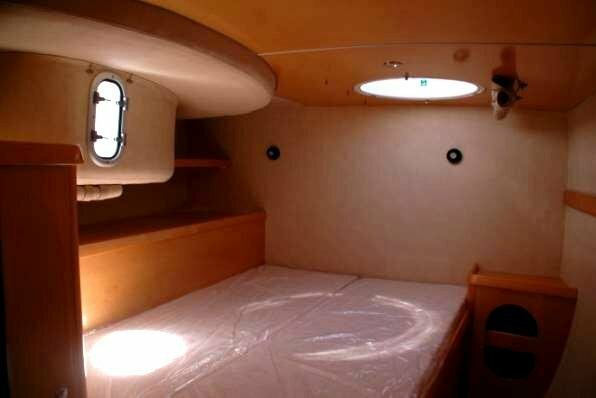 She has plenty of room on deck to work on your tan, and has a large saloon for evening meals. 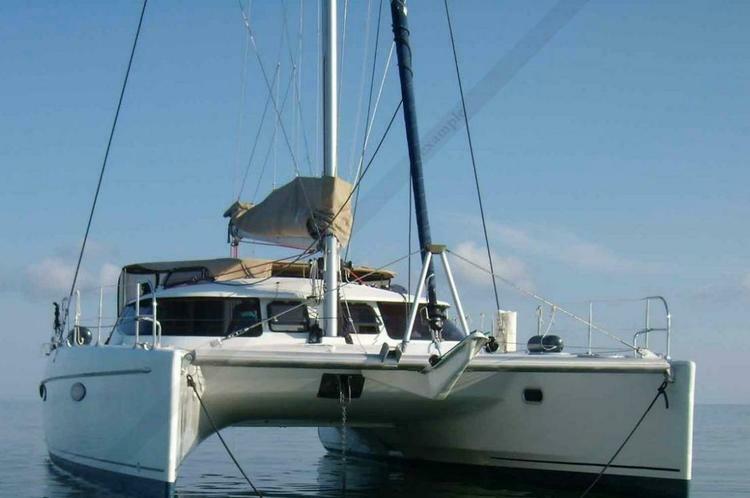 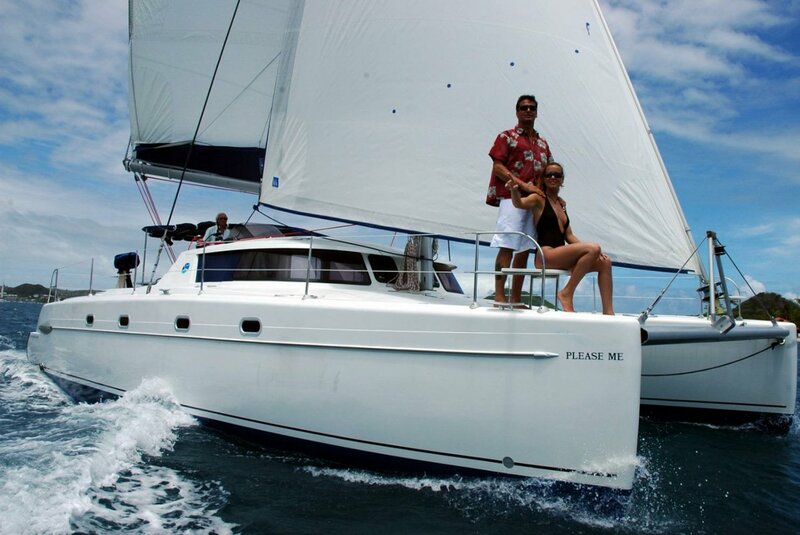 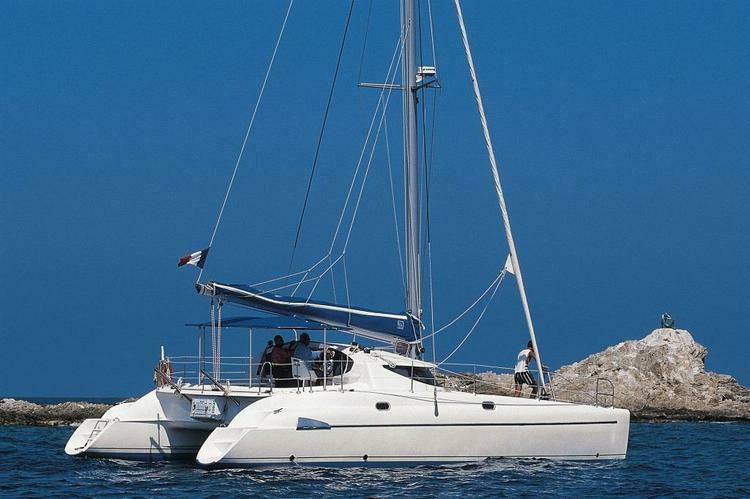 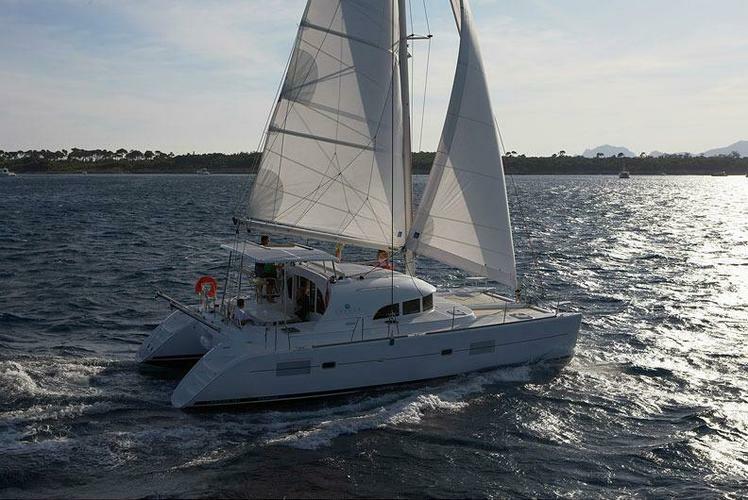 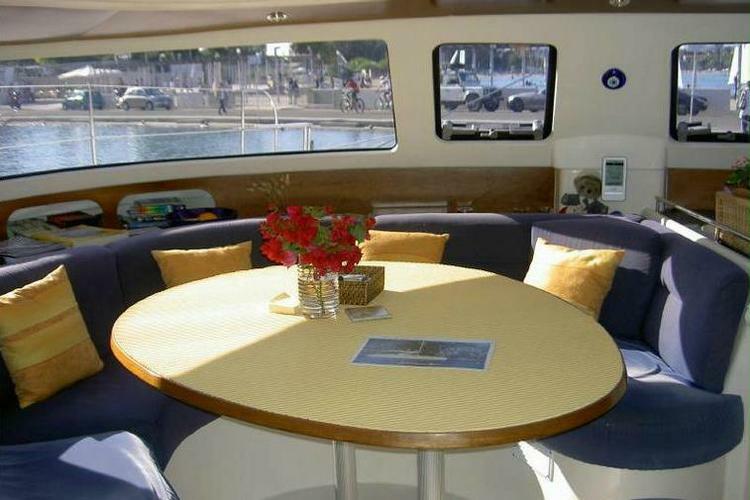 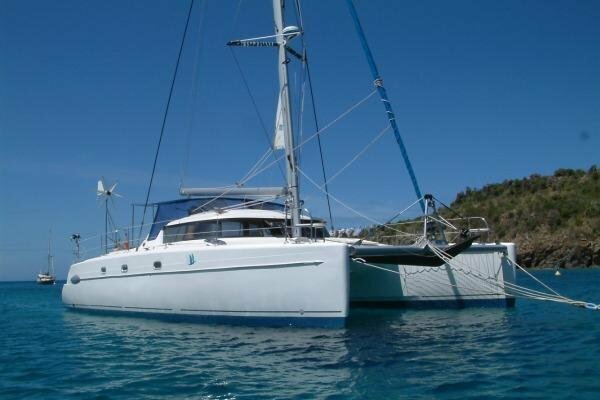 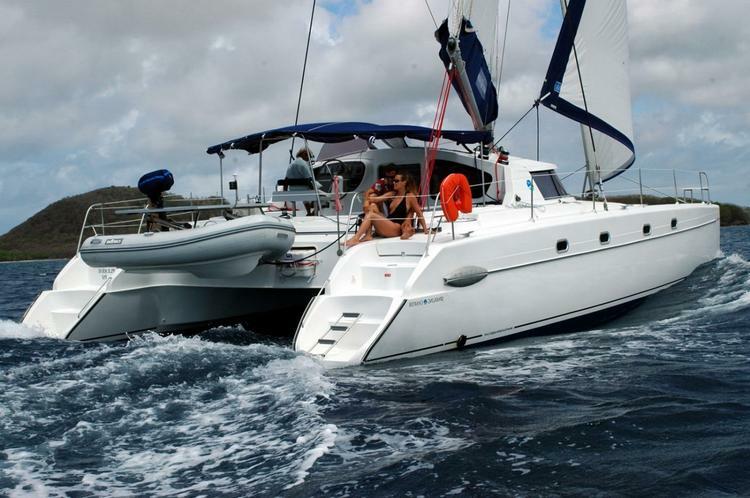 Whether you are looking for a relaxing holiday, or a party week with your friends, this catamaran is the perfect option. 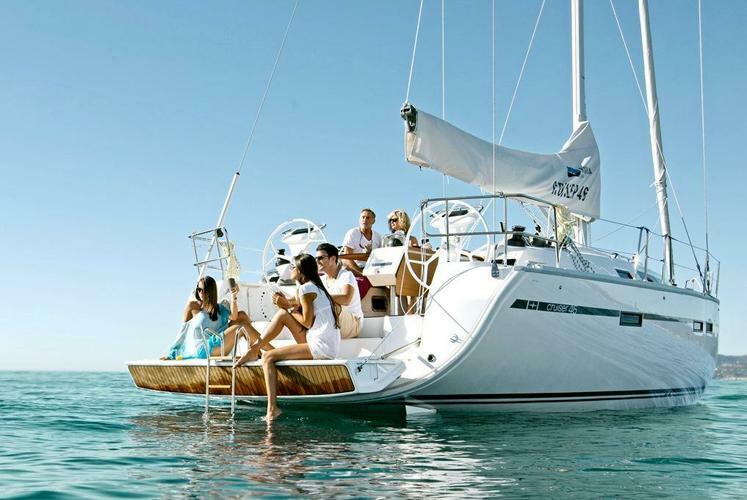 Sail across the crystal blue waters, visit historical cities, and get away from it all.